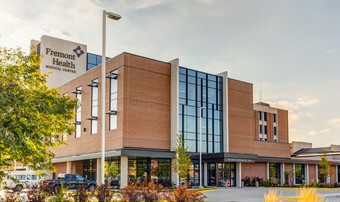 In 2018, Fremont Health became part of a growing trend of hospitals when it partnered with Nebraska Methodist Health System (NMHS). Methodist Fremont Health now employs former Fremont Health employees. Brett Richmond, president and CEO of Methodist Fremont Health, cites the advantages of the partnership with NMHS, which includes more purchasing power, access to resources and capital, and an opportunity to grow.